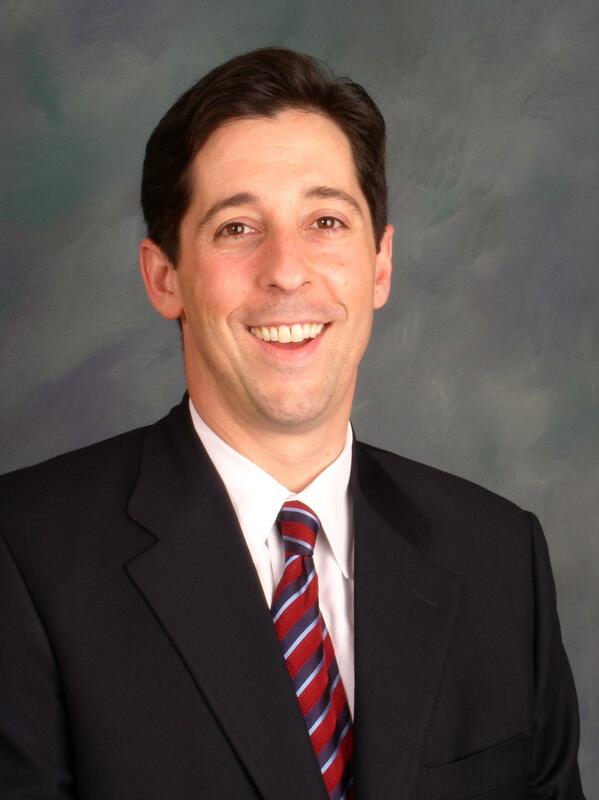 Joe Torsella is getting the backing of former Gov. Ed Rendell in his campaign to become Pennsylvania’s State Treasurer. Torsella worked for Rendell during his time as Mayor of Philadelphia, serving as Deputy Mayor for Policy and Planning. Since then, he became the founding President and CEO of the National Constitution Center and a former U.S. Ambassador to the United Nations for Management and Reform. Torsella also revealed that he raised $1,602,209 for the campaign. Currently, he has $1,504,435 cash on hand. In 2014, he raised $1,017,000 and had $995,242 cash on hand at the beginning of last year. Pennsylvania’s current Treasurer is Tim Reese, a placeholder to fill out the term of his disgraced predecessor Rob McCord. Joe Torsella is an exceptionally skilled campaigner and has had a lot of administrative experience. The Gleason Asher team have proven to be incompetent self-serving losers who cannot win statewide. The next Treasurer will most likely be a Democrat and Joe Torsella would be as competent as any. @david yes john weinstien has been treasure of allegheny couny since 1999.also albert baker knoll is rumored to run.yes catherine baker knoll is his mother. What are John’s credentials? Has he been a county treasurer? Torsella doesn’t seem to have any treasurer experience. John Weinstein from Allegheny county has been rumored to run. I think Rendell is a disgrace to the Commonwealth and that he is immoral, which equates to dishonesty, sorta like Bill Clinton. If you will lie to your wife about affairs, then you will lie to anyone about anything. Having said that, I will also say that Rendell is a very good politician and knows how to cut deals. The fact that his two “sock puppets” as they were referred to are probably going to be elected is a testament to Rendell’s political prowess. Is anyone else running for Treasurer? Whistleblower: Alan Kennedy Shafer just weaseled himself onto the Harrisburg School Board to fill a vacancy circumventing the will of the people who voted to NOT put him there. Considering his .000 batting average in elections, he seems to be unelectable, so he shouldn’t have to worry about endorsements. I don’t know anything about this guy, but if Rendell says to vote for him, I’ve voting for anyone else. Your teaser says Torsella has a whopping $1.5 in the bank. BTW – i ran into “Busta Perv.” He promised to make a comeback here. He said to expect him when Eakin resigns or is stripped forcefully of his robe. Poor marshak. A bitter TEA-guzzler!!! I will also support Joe Torsella for Pennsylvania’s State Treasurer as well. Treasure torsella has a nice ring. First McGinty and now him. Rendell’s army of sock puppets.